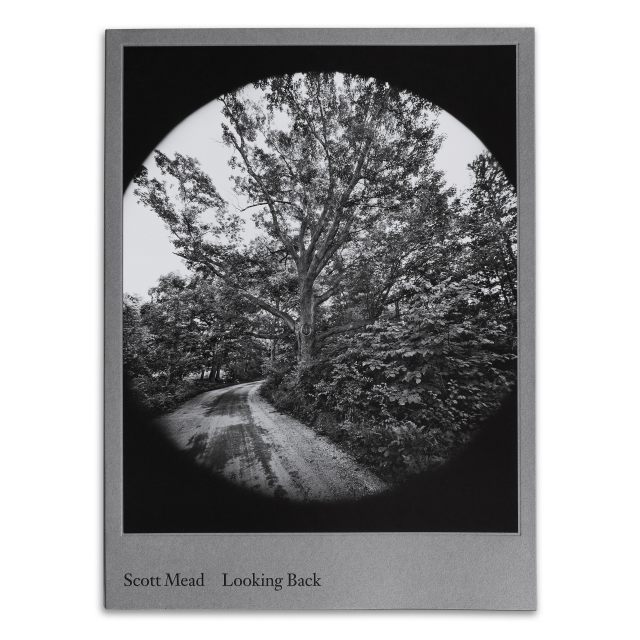 Scott Mead's Looking Back was published in 2010 to accompany a solo exhibition at Hamiltons Gallery, London, to raise money for Great Ormond Street Hospital Children's Charity. 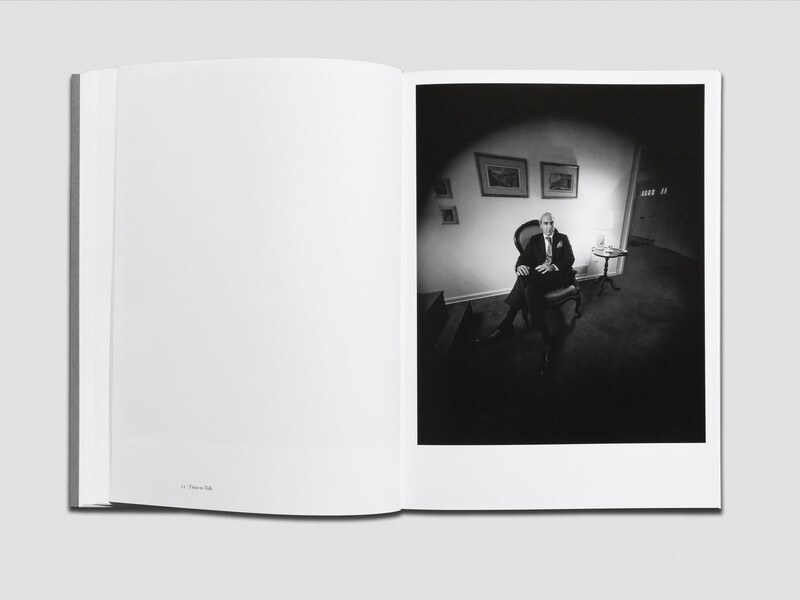 During Mead's college years at Harvard University in the mid 1970s, he had the opportunity to study photography under renowned American photographers William Eggleston, Emmet Gowin and Minor White. 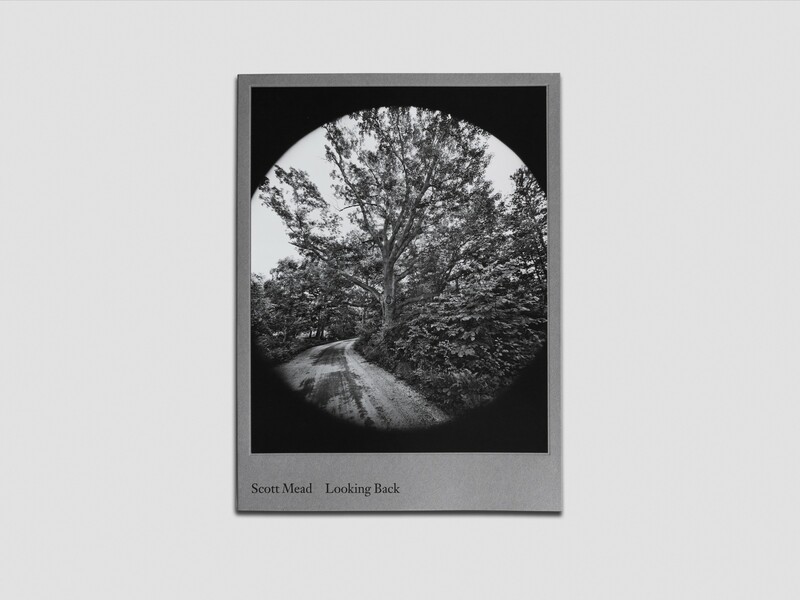 The Looking Back series explores this period of time, prior to Mead's previous career, capturing the striking New England landscapes, trees and domestic interiors in black and white. 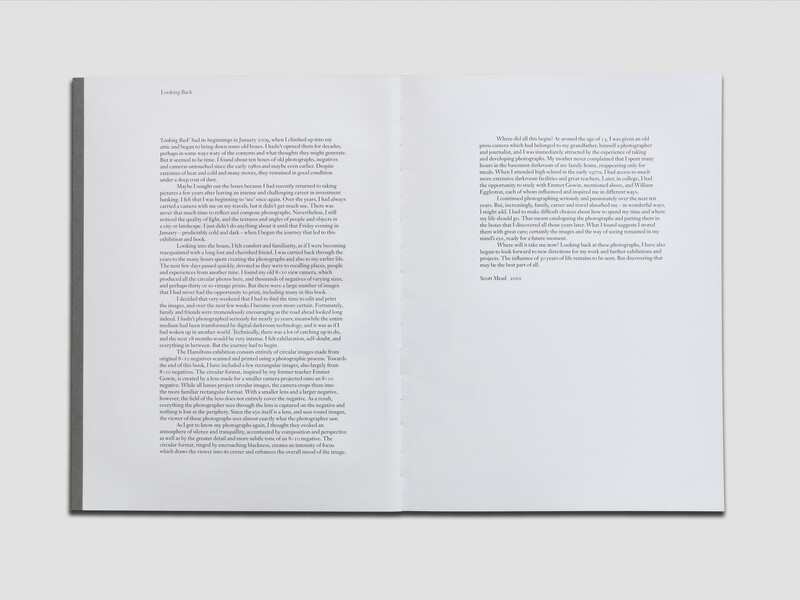 "'Looking Back' had its beginnings in January 2009, when I climbed up into my attic and began to bring down some old boxes. I hadn't opened them for decades, perhaps in some ways wary of the contents and what thoughts they might generate. But it seemed to be time. I found about ten boxes of old photographs, negatives and cameras untouched since the early 1980s and maybe even earlier. Despite extremes of heat and cold and many moves, they remained in good condition under a deep coat of dust." 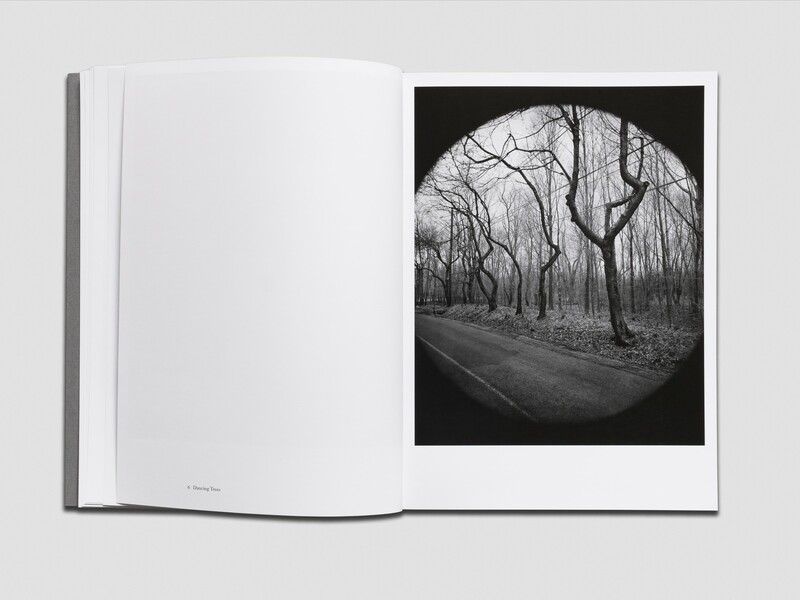 "I decided that very weekend that I had to find the time to edit and print the images, and over the next few weeks I became even more certain. Family and friends were tremendously encouraging. 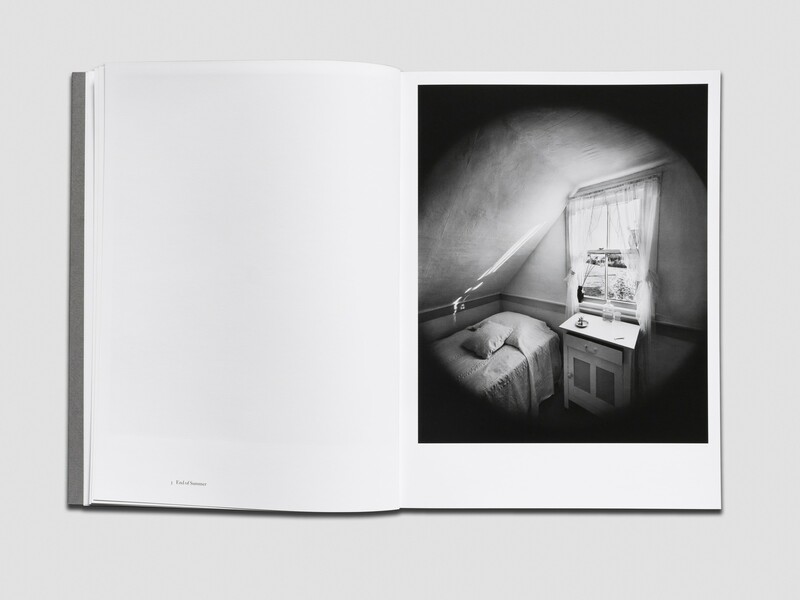 I hadn't photographed seriously for nearly 30 years; meanwhile the entire medium had been transformed by digital darkroom technology, and it was as if I had woken up in another world. Technically, there was a lot of catching up to do. 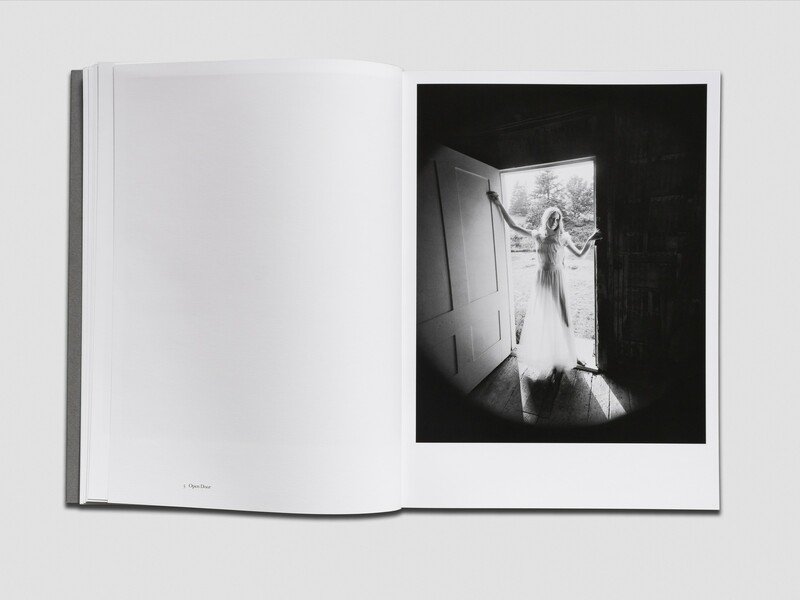 I felt exhilaration, self-doubt, and everything in between. But the journey had to begin." 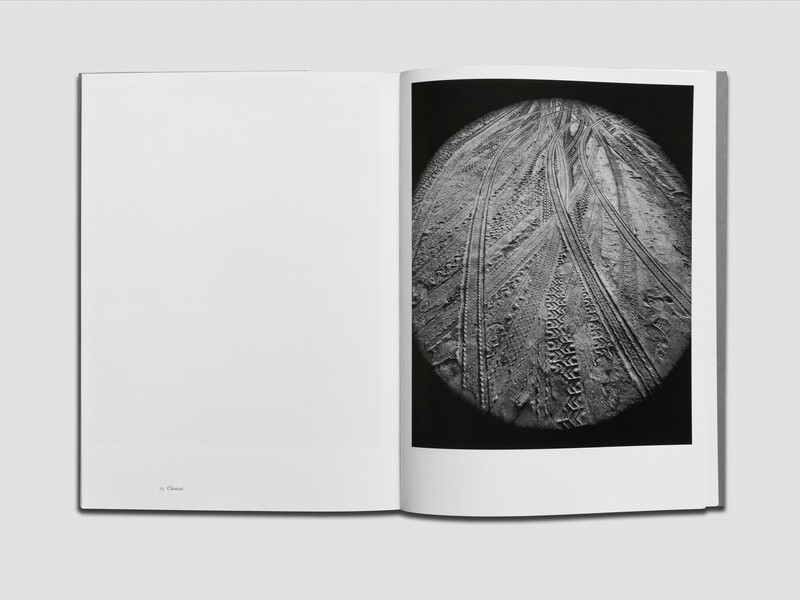 The photographs were taken using a traditional large format 8x10 film camera, which, inspired by his former teacher Emmet Gowin, he fitted with a lens from a smaller 4x5 camera. 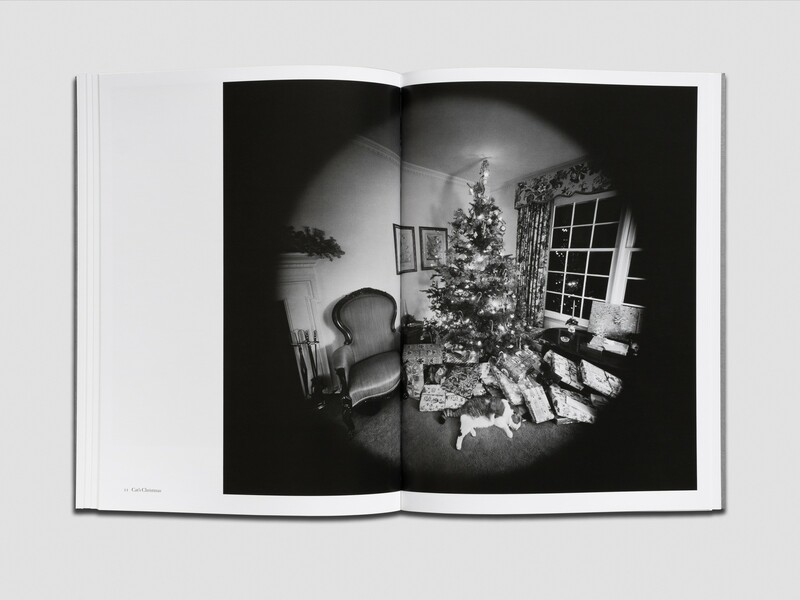 The result is that the image recreates what the eye sees, making the viewer a true observer. 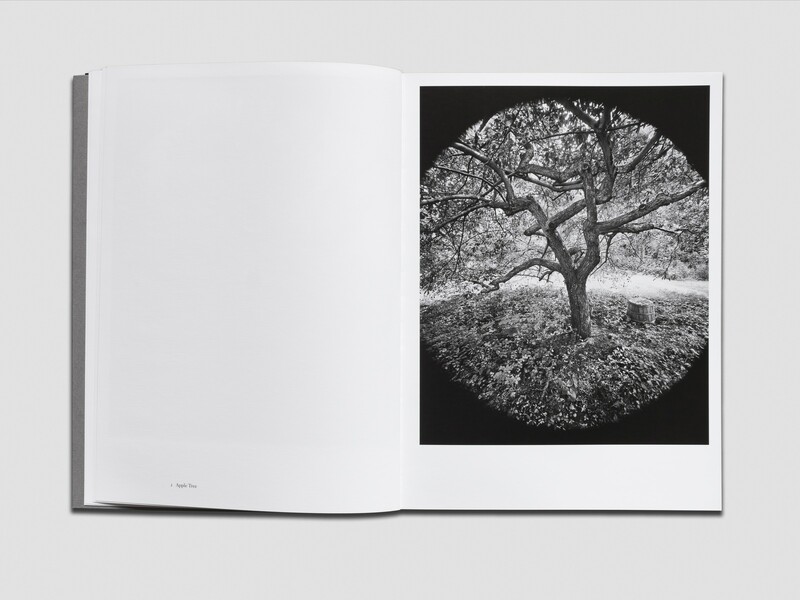 Alongside 27 black and white plates, the book contains an introductory essay in which Mead talks of his rediscovery of photography and where it all began.